It’s the moment we’ve all been waiting for. The first signs of spring are around us and the rising temperatures are giving us hope that winter is finally over. This is the time that we all start cleaning out our closets, detailing our vehicles, or maybe even think about landscaping materials. As you know, it is also important to check on your HVAC system so that you can be completely ready for the summer heat wave. As the winter weather fades, consider these 5 HVAC cleaning tips that will keep your summer stress free and your home comfortable. Keeping dirt and dust off of your HVAC unit’s interior is extremely important in saving you money, time, and comfort. Filters should be replaced at least monthly as the warmer weather passes by. Now is a great time to buy filters in bulk at a discounted price and use them as you need them this spring and summer. In addition to extending the life of your HVAC unit, filters also reduce dust and allergens that can contaminate your indoor air quality and possibly make you sick. If you are experiencing health issues from poor air quality it may be good to check out other options that will help improve your indoor air quality. It’s nice to finally be outside with less than four layers of clothing isn’t it? While you’re enjoying the sunshine and warmth, be sure to trim back any plants, weeds, or shrubbery and remove any loose items from around your air conditioning unit to be sure that air can flow through the coils easily. Be sure to blow all fall leaves that may still be inside the unit and check the drainage hole for dirt or grime. This simple task alone will help prevent several possible miscues down the road when you need it most. 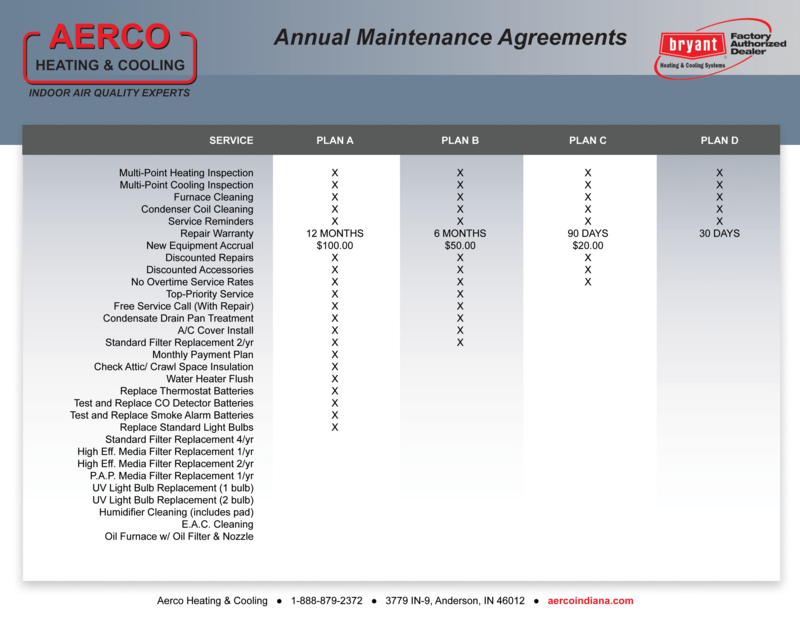 When it comes to the importance of your HVAC system’s ductwork, preventive maintenance shouldn’t be taken lightly. No matter how clean your home is, dust will always get into supply air vents and cold air returns. In addition, holes and leaks can cause you to loose cool air that you are paying for. It is estimated that 20% of your energy bill is lost if these holes and leaks aren’t taken care of before the warmer weather rolls around. If you are unsure of how to fix these obstacles call an HVAC specialist. Your local HVAC expert will be able to analyze the situation and in return save you a great deal of money and hassle in the long-run.  While your spring cleaning list probably seems fairly long at the moment, it is important to keep in mind how important it is to perform preventive maintenance on your HVAC system. Doing this will save you money and avoid potential breakdowns that can be detrimental to your comfort. For more spring cleaning tips or questions consult your local HVAC expert or check out our website.